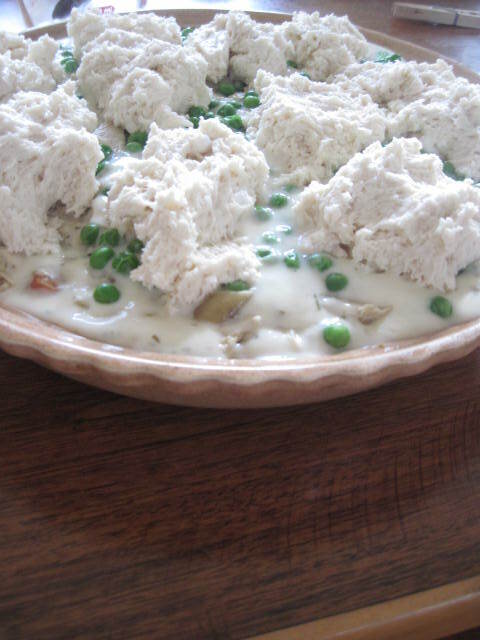 This is the Chicken Pot Pie that Susan and I made for my pie party. Neither one of us had ever made a chicken pot pie before, we have probably combined eaten thousands of them and love them, but make one, never. 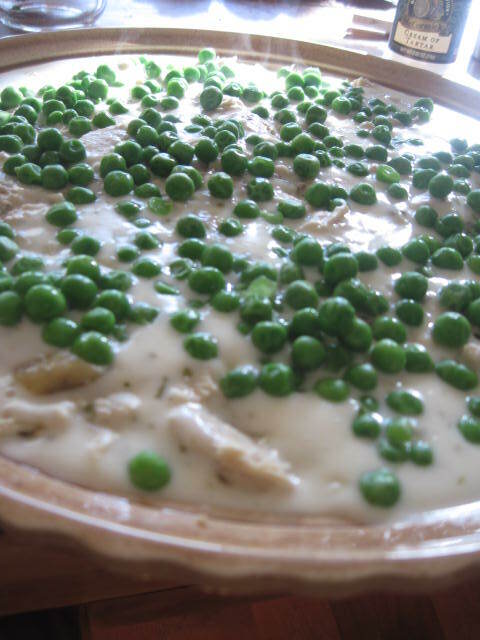 We know what we like in a chicken pot pie : Chicken, Mushrooms, onions, peas. But you can add carrots, garlic, potatoes, anything that makes your heart sing! We made a large pie, since we were inviting 15 women to the party and I wanted to make a savory pie just in case everyone was hungry for an early supper. There were so many oohs and aaahs and there was a tiny little sliver of a pie left for hubs supper. What a hit! 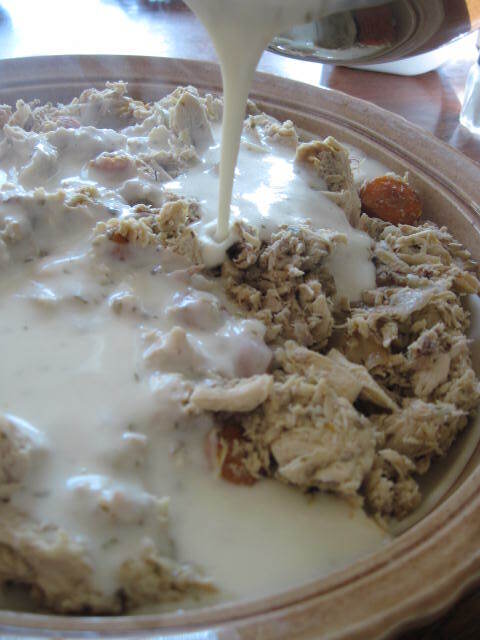 The great thing is you can use turkey, beef, pork, goose, venison, moose, any meat that you have on hand for this recipe. 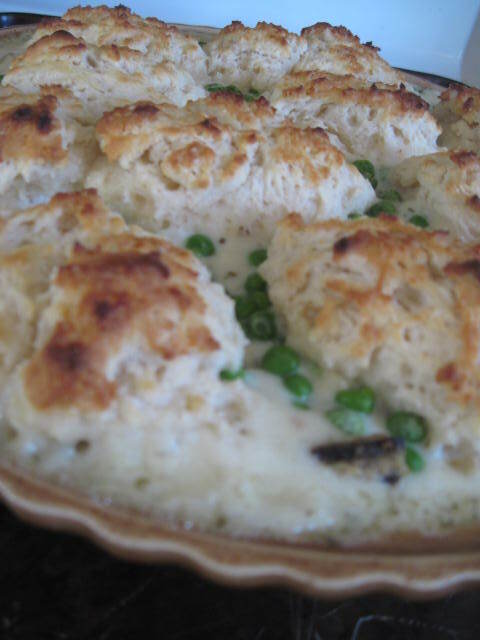 I also wanted to try something pretty and tasty, drop biscuits, so that you could see what the pie looks like inside, great idea, beautiful presentation. Also you can do any crust or use puff pastry, as individual servings, it makes quite a statement when serving! 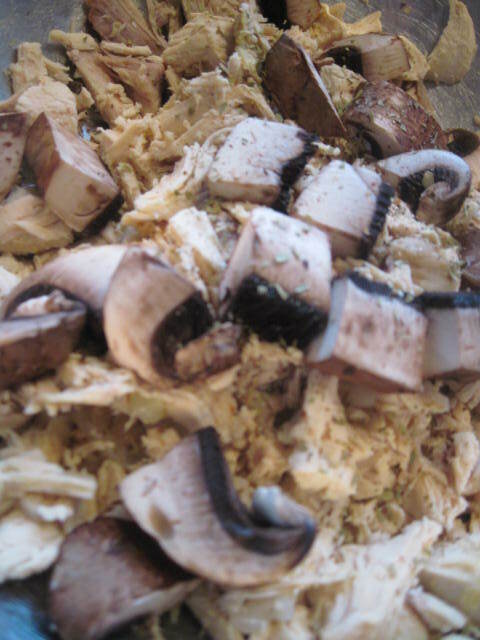 Diced Chicken and Portabella mushrooms. 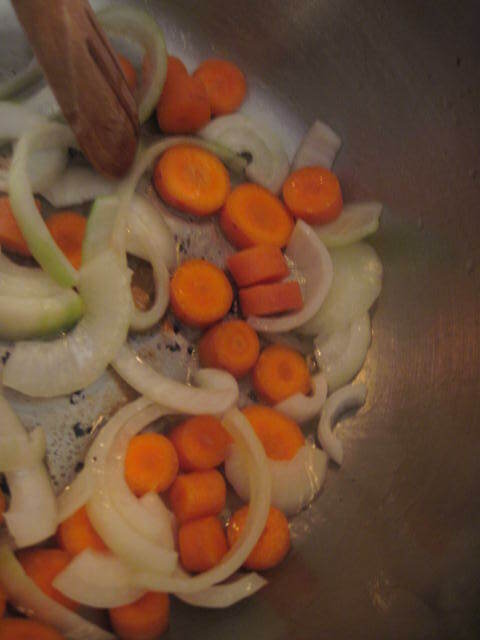 Saute onions and carrots in EVOO. 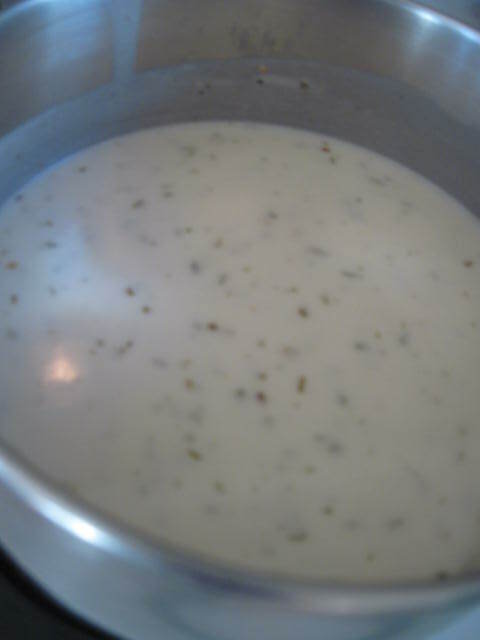 Making gravy, melt butter, add flour. Add chicken broth and heavy cream. Of course, we used a small container of heavy cream. MM M.
Shred chicken, add carrots and onion. Place in pie dish. 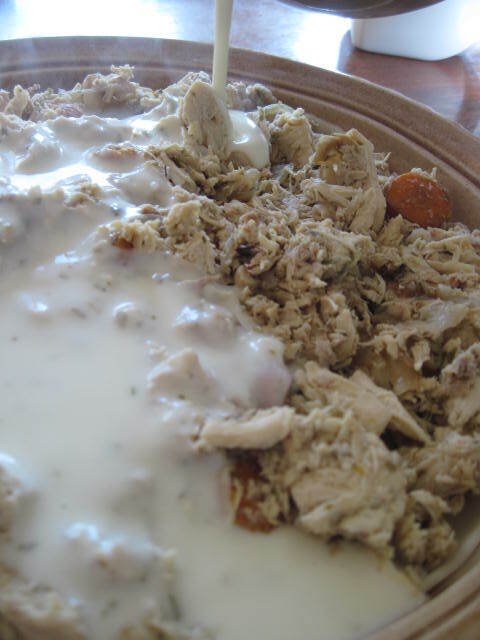 Pour gravy over chicken mixture. Place 1 cup of frozen peas in glass measuring cup, heat for 30 seconds- 1 minute until defrosted. pour over chicken and gravy. Drop biscuits over pie mixture. Bake pie until biscuits are golden brown and pie is bubbly. 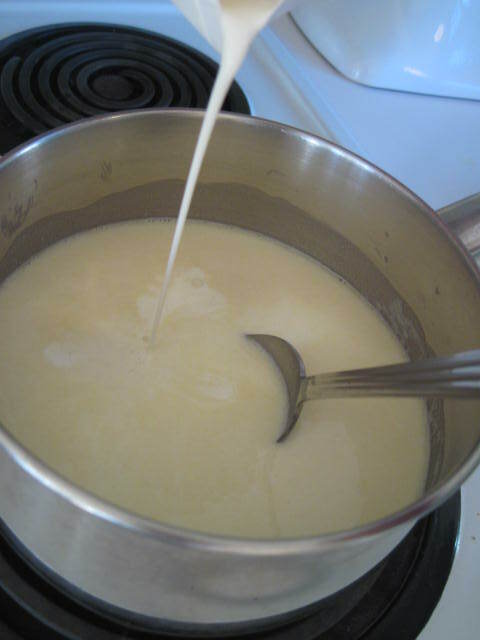 Melt butter in a large saucepan. 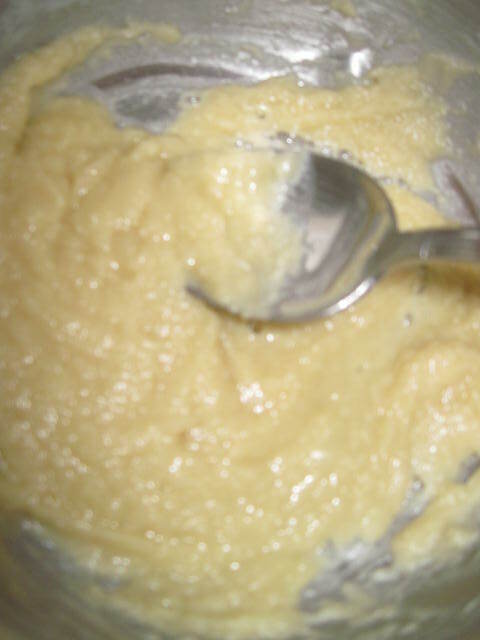 Add flour gradually and cook for 2 minutes. 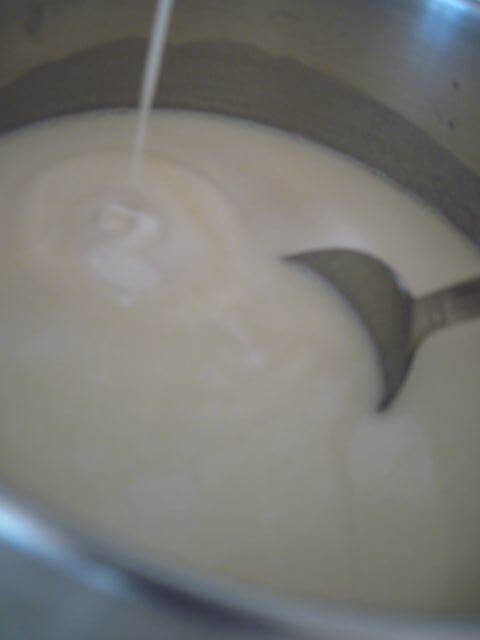 Gradually add chicken broth and milk or cream. 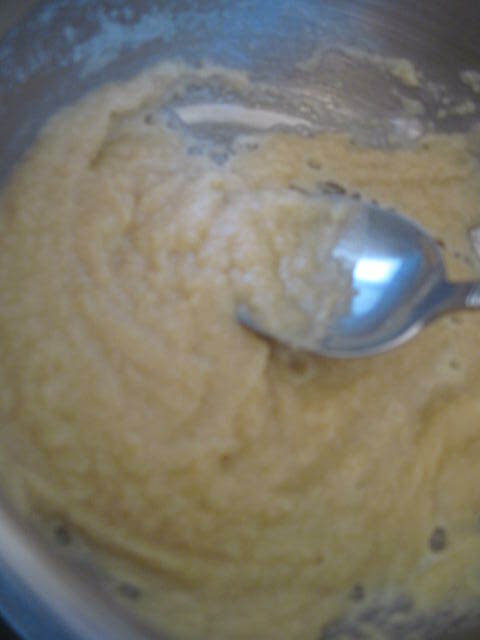 Stir until thickened, about 5 minutes. 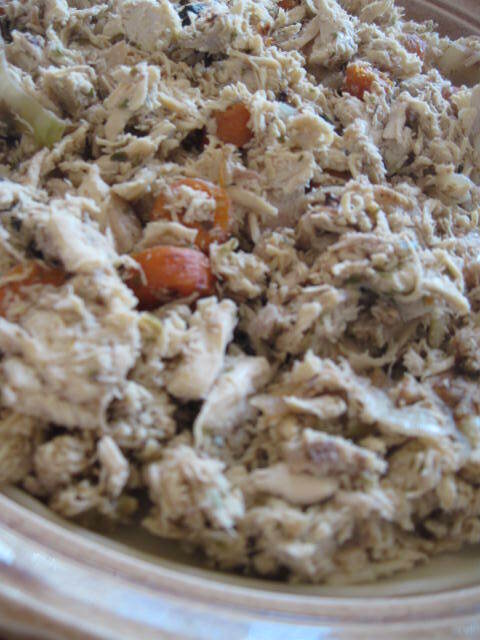 Add chicken, carrots and peas to chicken broth mixture. Combine thoroughly. Pour mixture into a deep-dish pie plate or casserole. 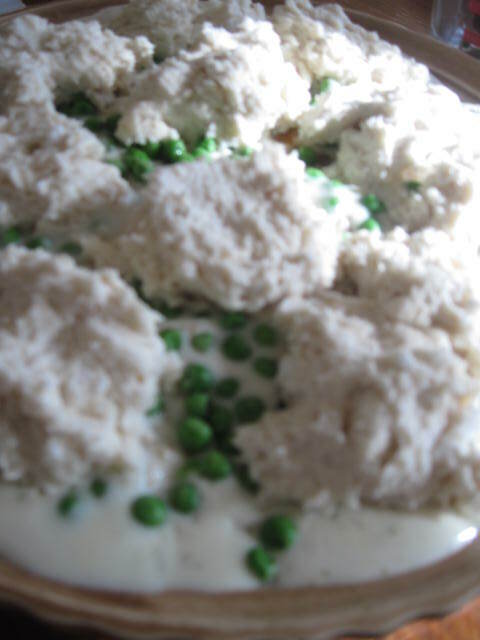 Place drop biscuits over top of chicken mixture. Bake pie for 25-30 minutes, until top is crusty and brown. 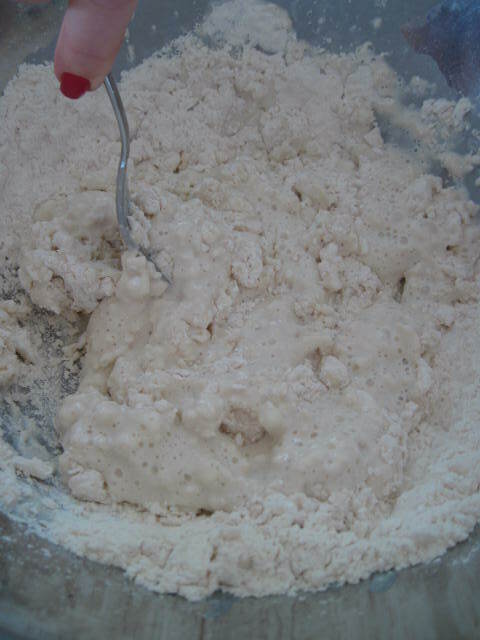 Put the flour, salt, baking powder, and sugar in a bowl. 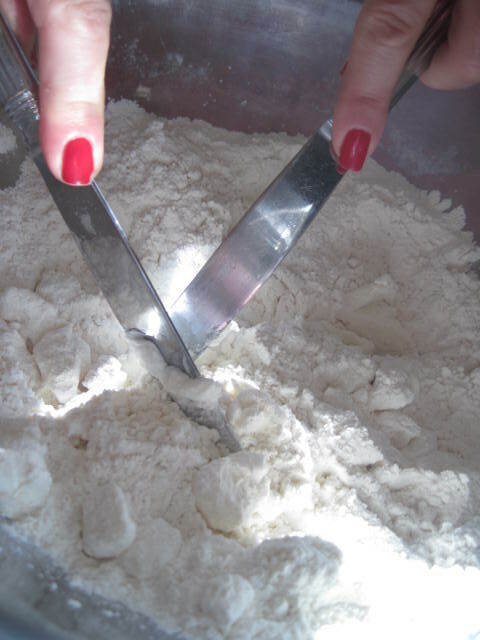 Cut the shortening into the flour with two knives or a pastry blender until the mixture resembles coarse meal. 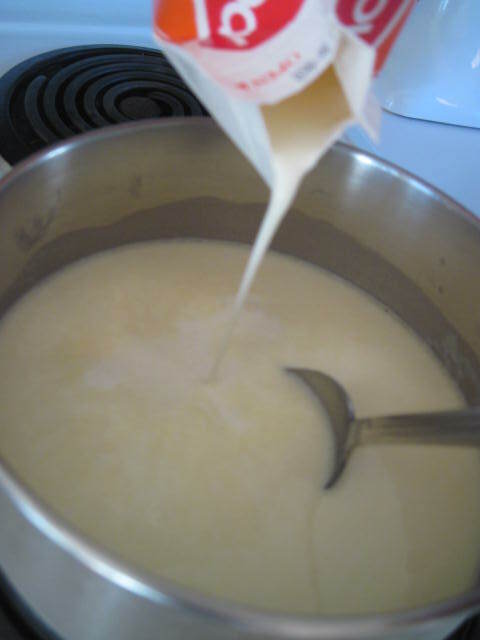 Add the milk all at once and stir just until the dough forms a ball around the fork. 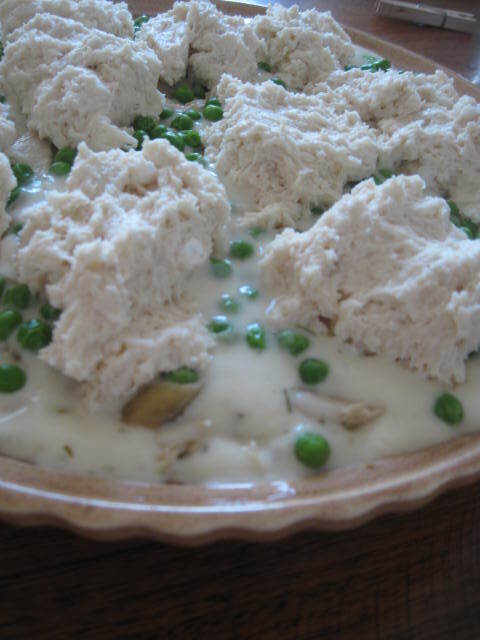 Using two teaspoons, place a heaping spoonful on the chicken and vegetable mixture, use other spoon to scrape off dough. Leave a bit of space between biscuits. Recipe adapted from The Fannie Farmer Cookbook. 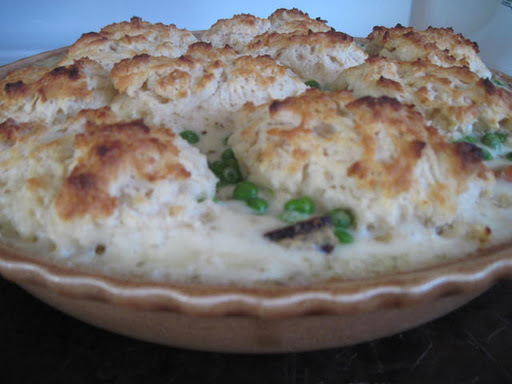 This chicken pot pie is AMAZING! My husband would have me make it weekly if I'd allow. NEVER HAD BETTER! Puts every popular cooking magazine cover recipe to shame this winter season!! hey! LOVE LOVE LOVE your blog!!! sadly some of the recipiecs ill have to try when im a bit more of an experienced cook/baker, im a young home maker just starting out and dont always understand quite what you mean *sad face! * ( BUT thats my bad) YOU are doing a great job! PLEASE keep it coming! LOVE IT!